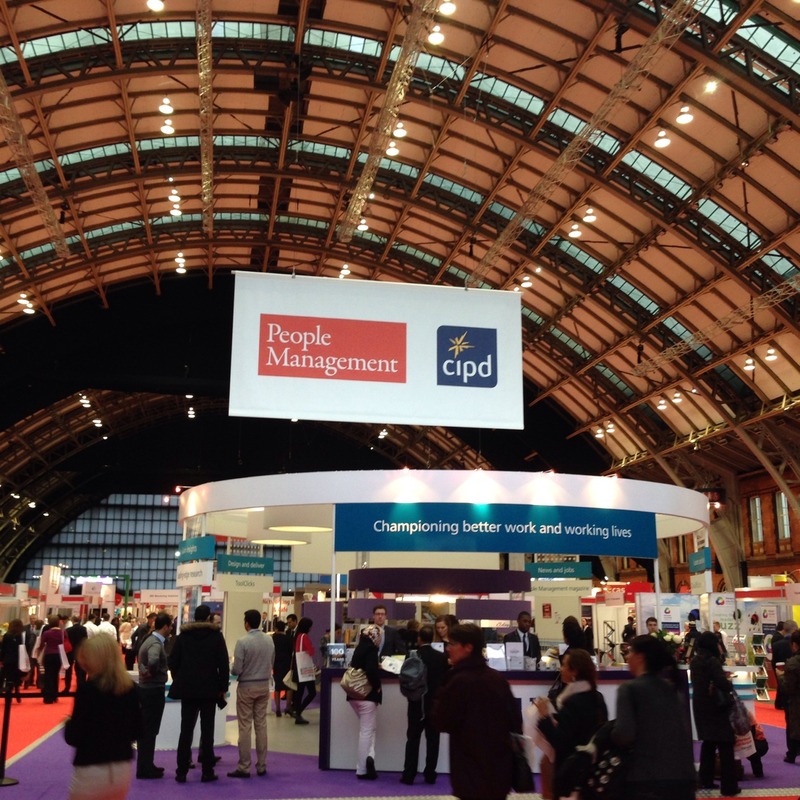 What is there left to write about the CIPD’s 13th Annual Conference in Manchester last week? 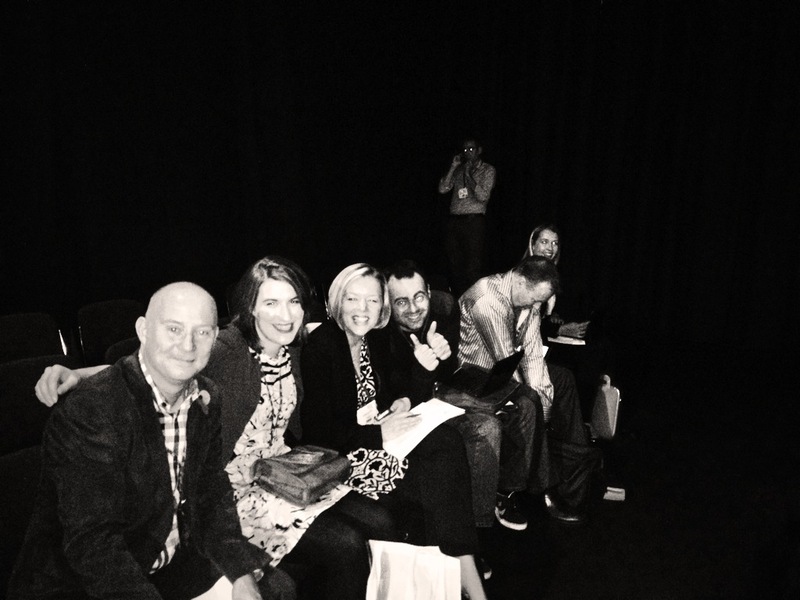 The CIPD Social Team did a first-rate job of ensuring a plethora of bloggers & Twitter aficionados were present at sessions. This means that instant reactions to Speakers and content were picked up through real-time tweets & blogging; followed by slower, more reflective pieces released as the days passed. 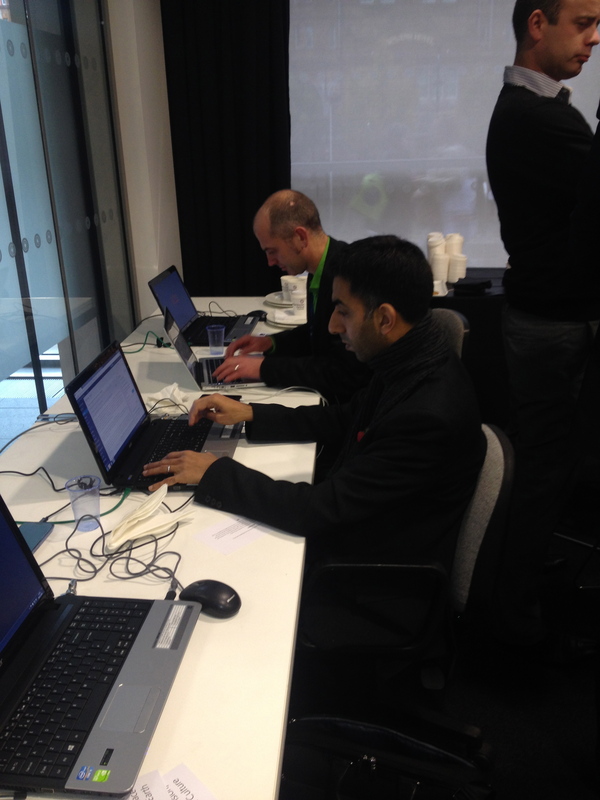 It has been covered, and excellently, by the Bloggers, Tweeters and Press who attended. This means that, more than any conference I have been to in recent times, there is a archive of material to be looked over by attendees and non-attendees alike. I rather enjoy the openness of this. And yet the experience was such that I find I want to write about it. The Keynote opening speech left me with mixed feelings. I was lifted by the ambition of Creating the Best Workplace on Earth. Yes. That is something I want to hear about. It’s something I want to be involved in. I’m warm to this already. But I also had a sense of disquiet. One of – well you are kind of telling me Things I Know. Things that Make Sense. Is this not what we already know good leadership to be? I was tweeting questions – Yes, but HOW do we do this? It sounds easy. Yet is difficult. I was grappling with what I suspect many of us grapple with when faced with a glorious vision – the sinking knowledge that beyond that which looks glorious are a bunch of other sensory encounters to get through– how it feels, smells, tastes and sounds to be in the mix of making it so. And these can be equally sweet or sour, I would offer. Therein lies resilience. And then I remembered being in the audience at the CIPD Conference in Harrogate 15 years ago and being swept away by big ideas (some just like this) and how grateful I was that someone had articulated these for me. And how it inspired me as a new Practitioner. So I found myself grateful for the invitation to Create the Best Workplace on Earth….and I want to keep up that invitation. To myself. To others around me. Even if I have to repeat it a thousand times and to folk like me who are more immune to being invited to Create Better Workplaces because we hear it and work with it on a day to day… We don’t get all breathless and excited about our potential to affect change any more….. That invitation, that noise and that repetition is important. I must not shrug off the Things I Know as being Done Before, insignificant or “just things”. I serve no one well from that space. I must not dismiss the invitation to Create the Best Workplace on Earth as being a pipe dream, altruistic, foolish or unachieveable. I equally must not assume that the Creation of such a place will not take hard work – Quite simply, it will. I must show up and help make it happen. Every day. With humour and grace. I must bring what I know and what I think. I must be prepared to fight, to influence, to argue my point. Anything less does not affect change. It allows apathy, cynicism and status quo. So OK, Goffee & Jones. You got me. Now what? It wasn’t until the closing speech that the “How do we do this?” itch was scratched for me. Andy Lancaster (@andyLancasterUK) from Hanover Housing had a title less lofty than the Best Workplace on Earth. But by talking about Increasing the Impact of Internal Management Development Programmes, he demonstrated how Hanover Housing might come close to being just that. 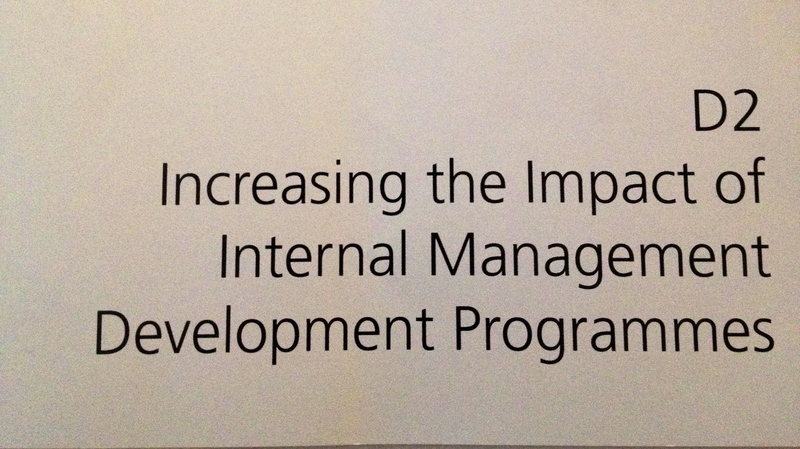 Their internal development programmes are built with clear purpose and aims, but co-authored with managers and staff. Collaboration is rife. Accreditation of courses gives vital qualifications to staff both in their current roles and in their future worklife. Partnerships with Consultants, who have been carefully chosen for a value and value-for-money fit, offer external support and fresh eyes to the programmes. It is an approach built with care and consideration all round and Andy talked about with the sort of dedication, good sense and clarity that I’m alluding to above. It was a quietly inspiring way to close the day, for me. It opened with big ideas and DREAMS. It closed with real delivery and making a tangible difference. I went to the Manchester Exhibition 4 years ago. As an External Consultant there on my own, it was a lonely and slightly miserable experience. The people on stands were scanning badges to see what my status was (Not Buying seemed to be the response) and I vaguely remember going to a CIPD upgrade clinic where I started my application for Fellowship before losing the will to live ( I still haven’t upgraded, if anyone from the CIPD wants to help me, or listen to my views of the process, please let me know.) I went to a side discussion about Performance Management in the exhibition hall which left me ready chew my hands off because it was SO dull and pedestrian; yet I was surrounded by people I assumed were fairly fresh to HR taking reams of notes…the passivity of it all left me cold and worried about my Profession. So I roamed the Exhibition hall this time round with a critical eye. What I saw this year was some really innovative and inviting stands (Yes. 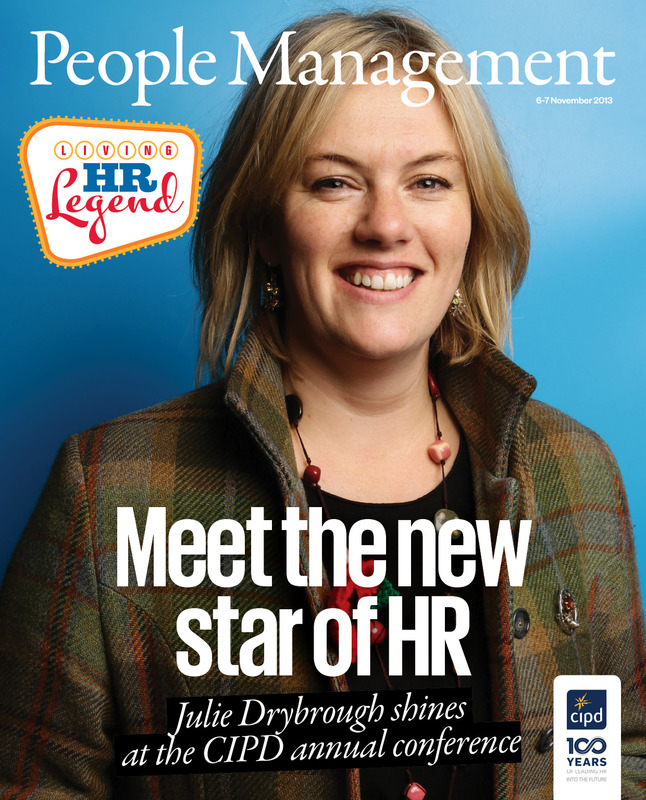 People Management putting folk on the cover was a touch of genius. My Ego thanks you). 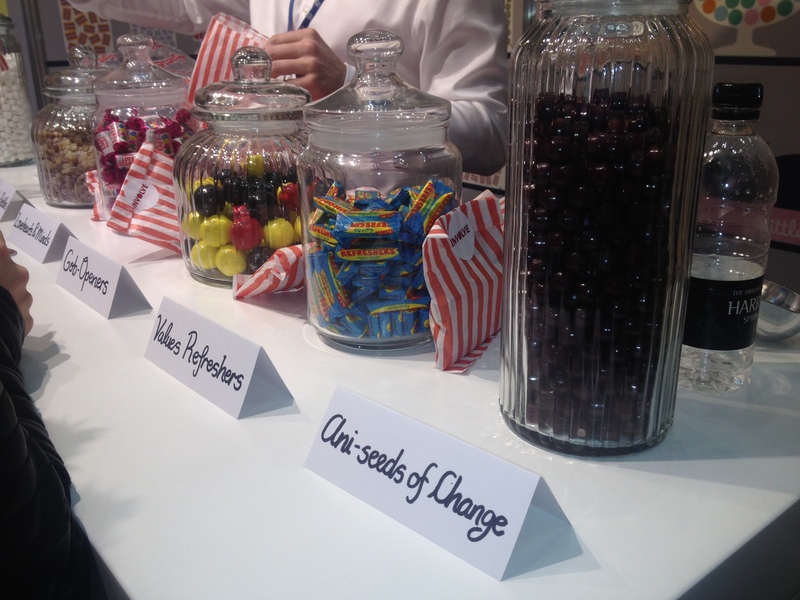 I saw massages and reki, cupcakes and lovehearts, bookshops and digital solutions. I saw side sessions that looked less like a repeat of my experience (the talk on Pensions wasn’t my cup of tea, but it was overflowing and the audience looked gripped). I saw Perry Timms (@perryTimms) in full flow and met a new-to-HR person later in the day, who confided in me that she had never really understood motivation, but after the guy with the Spiky Hair talked, she did. of what had happened. I read things that were fair, considered, that asked questions about diversity, about status quo, about pushing forward. My experience was one of people talking. Of change-in-motion. I still saw some people who were wandering alone and looking vaguely like they weren’t included. I bumped into an ex colleague of mine who felt a little un-networked into the process. I wonder if, in the future, there can be more chat spaces specifically for those lone travellers ( as I once was) to say hello to each other without feeling awful about it? I was genuinely honoured to be asked to take part as a blogger. I have been a member of the CIPD since 1998 ( dear God, how did I get so old?). 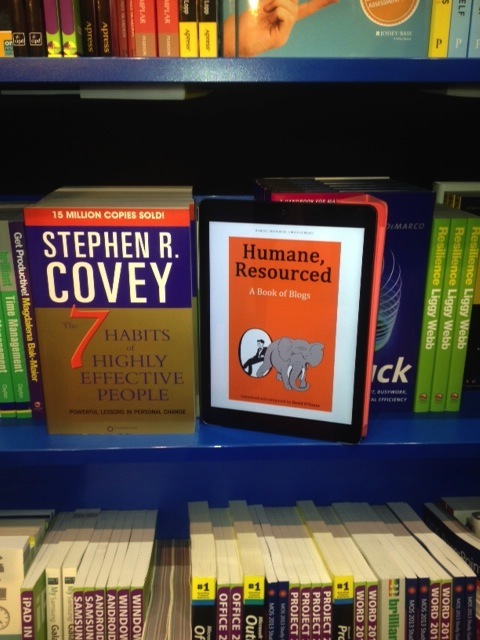 When I was an “in-house” Change Manager a Professional Body proved useful and supportive. These days, my own local Branch in Edinburgh is strong, with a specialist People and Organisational Development Group running which is tailored to L&D and OD matters. But I have firmly been in the “what does the CIPD do for me?” camp for the last few years, especially since my Consultant status means I have little representation in the magazines or research. I have been adrift and was considering rescinding my Membership. And so it is that through Social Media connections, through a growing network of people who share their days through Twitter and their thoughts through Linkedin, Google+, Storify, Facebook etc, I feel I am finding a community of Practice. A place I can discuss what is real for me and my clients. I have met people I hope will be in my life for a very very long time. I have been provoked. I have laughed. I have been moved beyond measure, but mostly, I have been lit up by a sense of being part of something happening – a national conversation in a Profession I believe could be better, stronger, more. I am an advocate for Social Media. 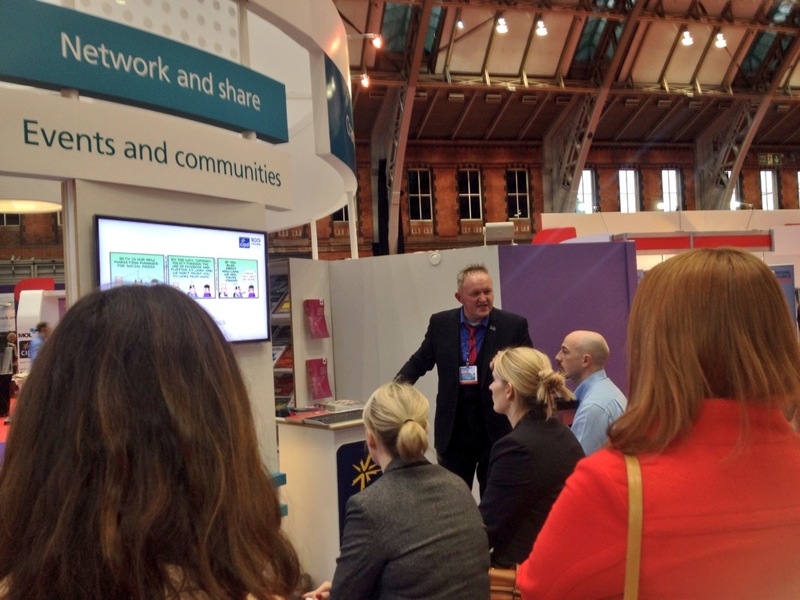 I am now an Advocate for the CIPD and how it is harnessing the people in the membership. 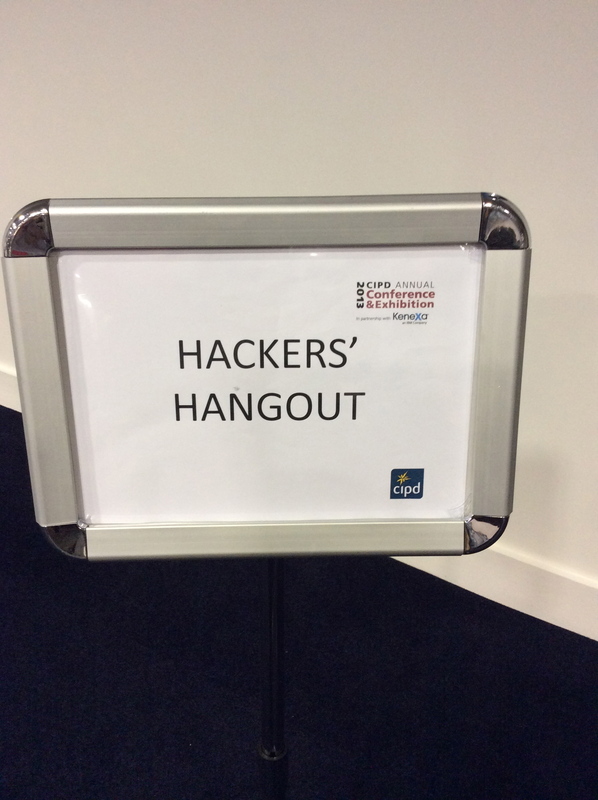 I kind of feel proud now that I was part of the incredible CIPD Hackathon that ran this year – ambitious, audacious and potentially ahead of its time. I don’t know any other professional body, or public or corporate body that has sought to get the voices and opinions of the people affiliated to it in such a comprehensive way – but I’m sure I’ll hear more stories now I’ve asked…. I say ahead of its time, because something so big ( we’re hacking a Profession) and so new ( Hacking? What is this Hacking thing? Is that not a cough?) is easy to dismiss or doubt ( see comments and experiences on Goffee & Jones). I think it is only later that you can see the effects and start to get to the learning – at the time, you push and advertise and ask and experiment and just keep going. As a Case study, it is fascinating. Many organisations could learn from it – good and bad – and at its heart, it was driven by social media and committed individuals. I’m cheering here. I’ve glimpsed the future. Actually, I took part in it too. So I feel this could be three blogs. I’m roaming wide and long and I’m going to end here. And to whomever took the very first photo at the beginning of this blog – I “borrowed” it from Doug’s curated tumblr site and will give thanks properly, if you let me know who you are. Think of your own part in Creating the Best Workplaces on Earth. If, like me, you are outside a bigger organisation, focus on making your own consultancy pretty bloody fabulous and work to really really push your clients to do the same. Pay attention to Exhibitions and places people hang out together- what we do together often speaks way louder than what we say. Go social – all the way. Find a way to harness your own capacity to use the rich voices and materials that are out there on line. In your business and for your people. If you are afraid – buddy up with someone. I have never met such a open, decent, maraudingly friendly bunch of folk as I have through the HR/L&D/OD people on Twitter. They are dying to get you involved and genuinely excited about the potential of this Social Stuff. Try it. Honest. In addition to those mentioned above here are more Bloggers and Social Media Press members involved: @HRTinker (Tinker) @HRGem (Gemma Reucroft) @OdOptimist (Megan Peppin) @dds180 (David D’Souza) @Damiana_Hr (Damiana Casile) @KingfisherCoach (Ian Pettigrew) @SukhPabial (Sukh Pabial) @MervynDinnen (Mervyn Dinnen) @GrahamSalisbury (Graham Salisbury) @Workessence (Neil Usher) @NeilMorrison ( Neil Morrision) @Flora Marriott (Flora Marriott) @RapidBI (Mike Morrison) @martinCouzins (Martin Couzins) Apologies if I’ve forgotten anyone…. Read their blogs & follow them. Please.